分鐘數字 + past/after + 點鐘數字.3:10→ It is ten past/after three. 4. 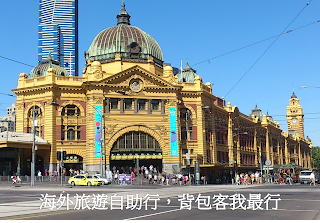 分針在 30 分之後：用 to(60-n)分鐘數字 + to + (n+1)點鐘數字 .3:55→ It is five to four. = It is three fifty-five. 5. 15 分鐘可用 a quarter6:15→ It is six fifteen. = It is a quarter past/after six. = It is fifteen past/after six. 6. 30 分鐘(半小時)可用 half6:30→ It is six thirty.= It is half past six.